This sweet clear crystal piece is inspired by the beauty and elegance of nature. 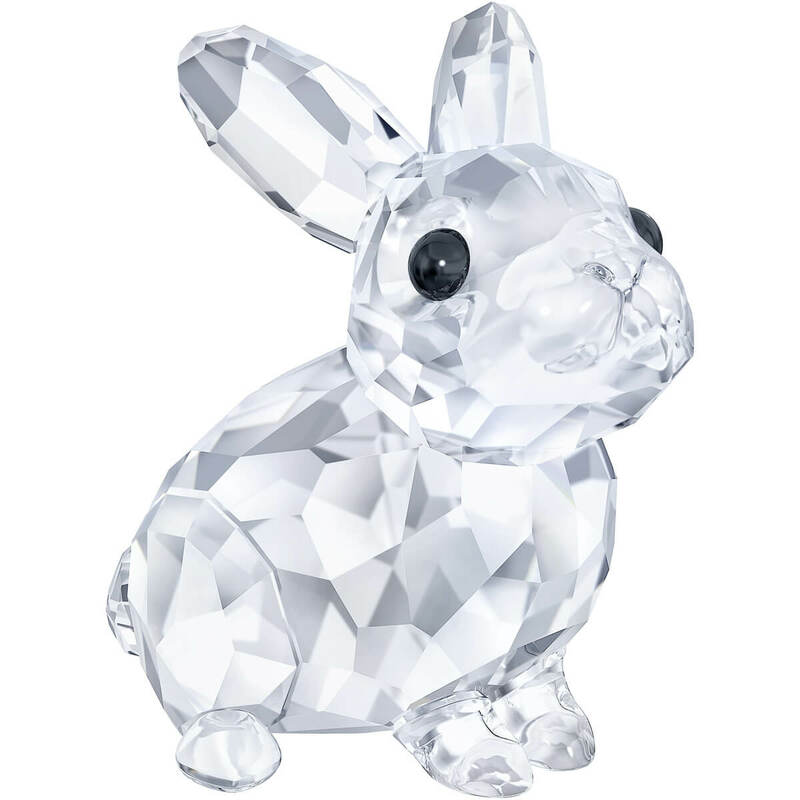 Expertly crafted with 311 crystal facets, this adorable baby rabbit shines in clear crystal with black crystal eyes. A lovely gift idea and a must for collectors.